It's time for the 42nd AASH National Conference! 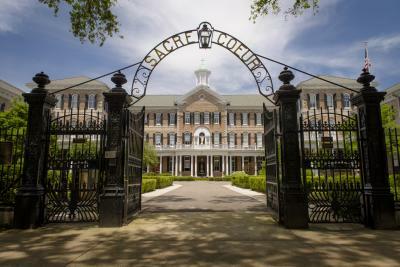 The National Conference will be April 26-27 at the Academy of the Sacred Heart (the Rosary) in New Orleans. Links to tours & attractions HERE. Registration: $250, see www.aash.org/nationalconference to register.